– She was born in Soul, South Korea. – She has a brother. – Her real name is Wang Ji-Hyun not Jun Ji-Hyun. – She is also known as Gianna Jun. – In 1997 she was discovered by a fashion editor and signed her first modeling contract. 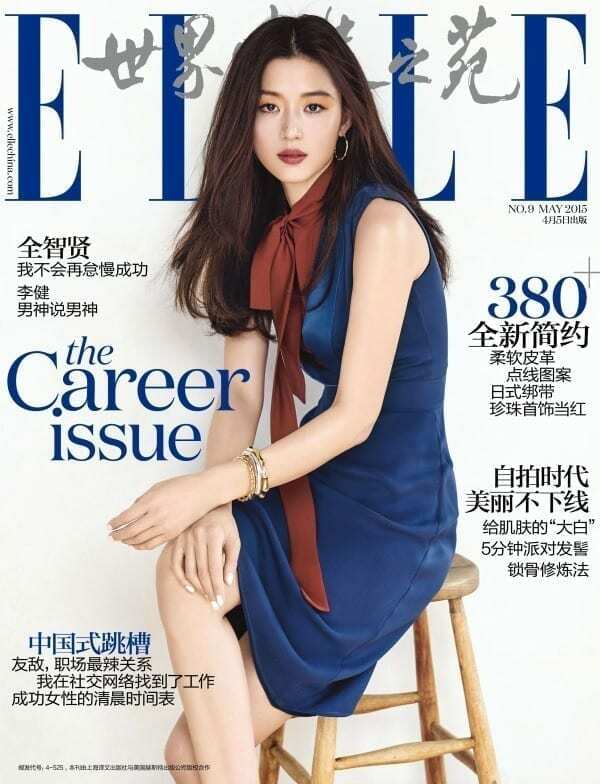 – Jun Ji Hyun’s success sky rocketed in the year 2001, when she starred in “My Sassy Girl”, which was based on a popular internet-serial “Yupki Girl”. – In 2012, she acted in the blockbuster “The Thieves”, which had over 10 millions viewers. – In 2013, she acted in the popular drama “My Love From The Star”. – She became one of the best paid South Korean actresses, with about 100 million won (approx. 83,500 USD) pay per episode. – She married Korean businessman Choi Joon-Hyuk on April 13, 2012. Their wedding took place at The Shilla Hotel in Jangchung-dong, Seoul, South Korea. – Her husband is the grandson of a famous hanbok designer. – Jun Ji Hyun was pregnant when she filmed the movie “Assassination”. – After “The Thieves”, “Assassination” is her 2nd movie which brought over 10 millions viewers. – She gave birth to her first child, a boy, on February 10, 2016. – In June 2017, it was announced that Jun Ji Hyun is pregnant with her second child. Which of the following Jun Ji-Hyun's roles is your favorite? Do you like Jun Ji-Hyun? Do you know more facts about her? Feel free to comment below. Jun Ji-Hyun is awesome. No wonder she a commercial queen. Can’t wait for her new drama! 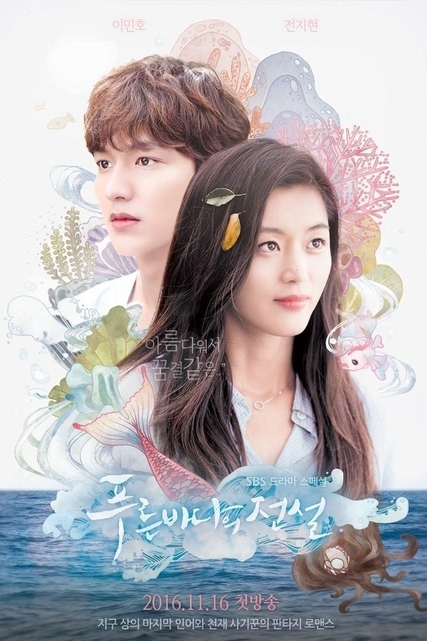 I’m currently watching her new drama The Legend of the Blue Sea. She is adorable there and also love her chemistry with Lee Minho. she’s soo good in acting… and pretty 🙂 rare actress with both charms and talent!